The eurozone finance ministers approved on Friday (5 April) the disbursement of €970 million to Greece, following the country’s successful implementation of outstanding measures agreed as part of its post-bailout monitoring. The money is part of a larger envelope of €4.8 billion that the euro area creditors promised to give the country by 2022, conditional on the progress made on the reforms. The funds are not fresh contributions from euro countries but profits made by eurozone central banks on their holding of Greek bonds. 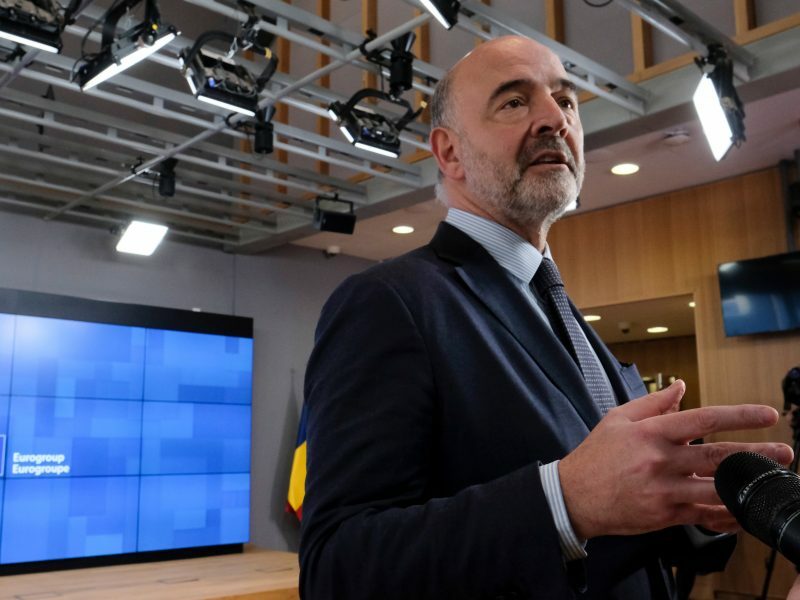 The Eurogroup ministers’ green light came during their informal meeting held in Bucharest (Romania) and followed the positive verdict of the European Commission’s enhanced surveillance report. “This report is positive as it concludes that, at this stage, Greece has taken the necessary actions to deliver on its commitments,” said the president of the Eurogroup, Mario Centeno, after the meeting. 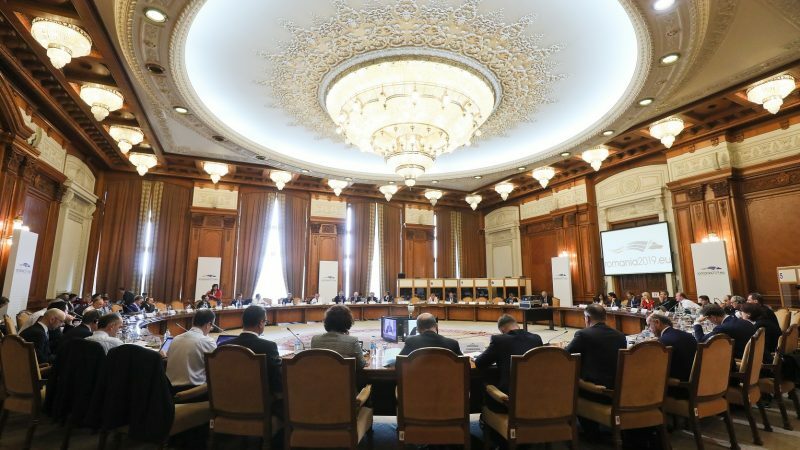 Although the institutions were broadly satisfied with the progress made after eight years of a cash-for-reform programme, the release of these funds hit some hurdles over the past weeks. In particular, it was the review of insolvency law that the eurozone partners and institutions considered as offering excessive protection to debtors. Centeno added that the disbursement sent “a positive signal” to investors of “continued ownership of the reform agenda” in the country. Following the ministers’ decision, the national parliaments of Germany, The Netherlands and Finland will also have to give their blessing. 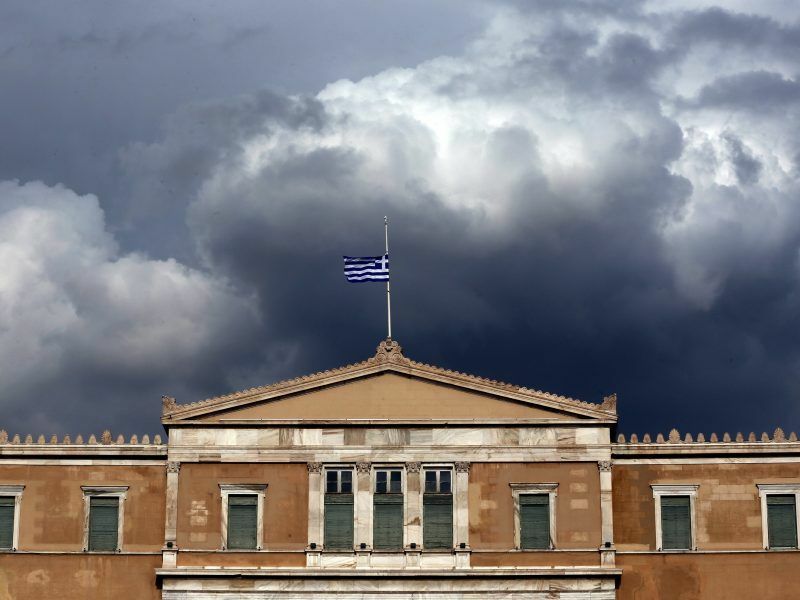 Greece exited its bailout programme last August after three consecutive rescue packages that amounted to €320 billion. Although the country has its financial needs covered until summer 2020, it has successfully tapped the markets again. Greek Prime Minister Alexis Tsipras, who promised to end the austerity era when he took over in January 2015, is polling behind the conservative opposition ahead of a general election due to take place in October.